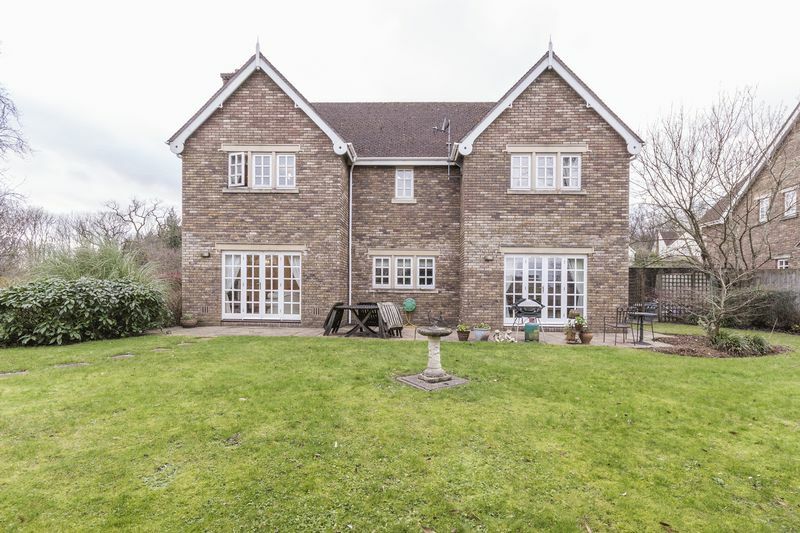 **UNIQUE HOME IN PRESTIGIOUS DEVELOPMENT**LYING IN APPROX ½ ACRE OF LAND**FOUR DOUBLE BEDROOMS**TWO EN SUITES**LIVING ROOM**DINING ROOM**OPEN PLAN KITCHEN BREAKFAST ROOM**FAMILY ROOM**STUDY**DOUBLE GARAGE** Pinkmove are pleased to offer this executive and unique, detached family home, set in grounds of approximately half an acre. 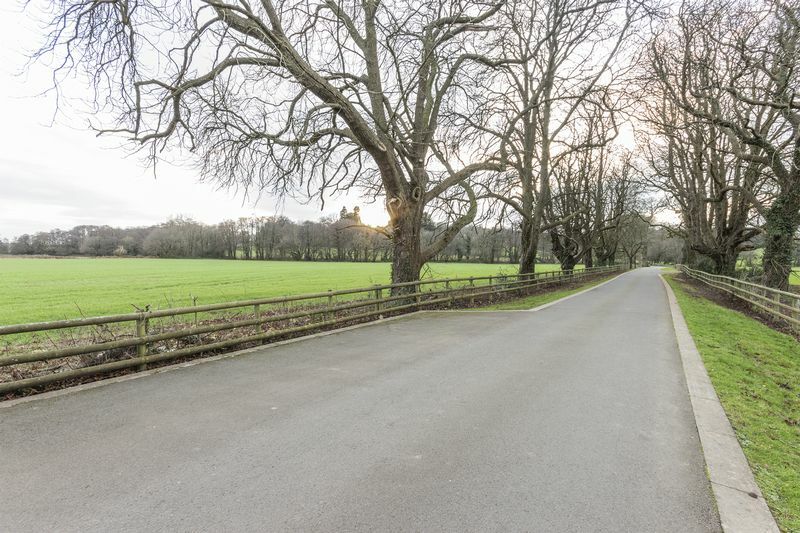 The property is in the exclusive Cefn Mably Country Park, a private development set in approximately 15 acres of parkland. 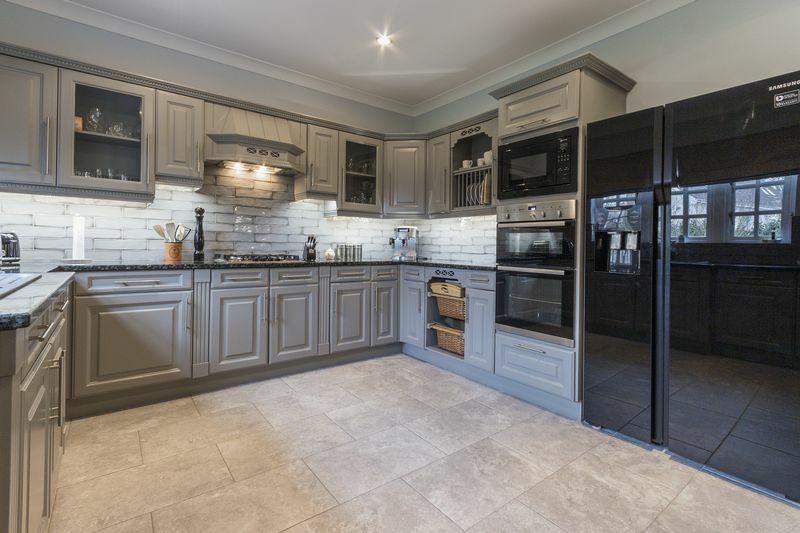 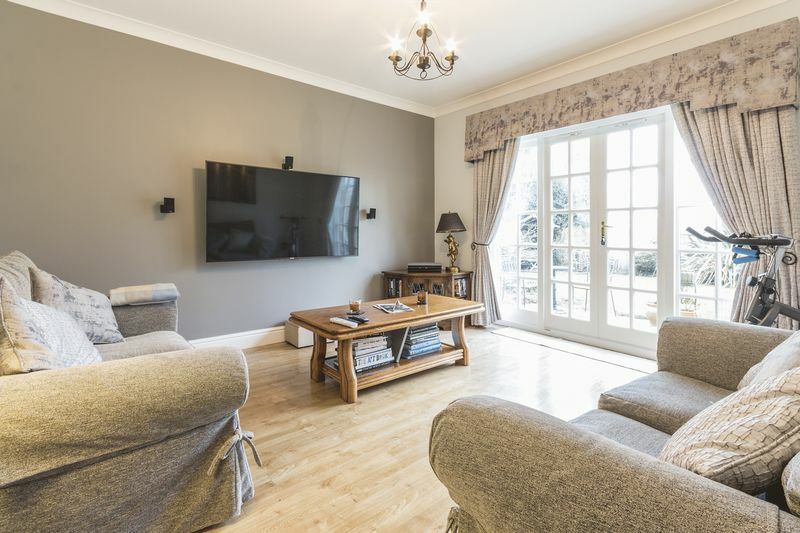 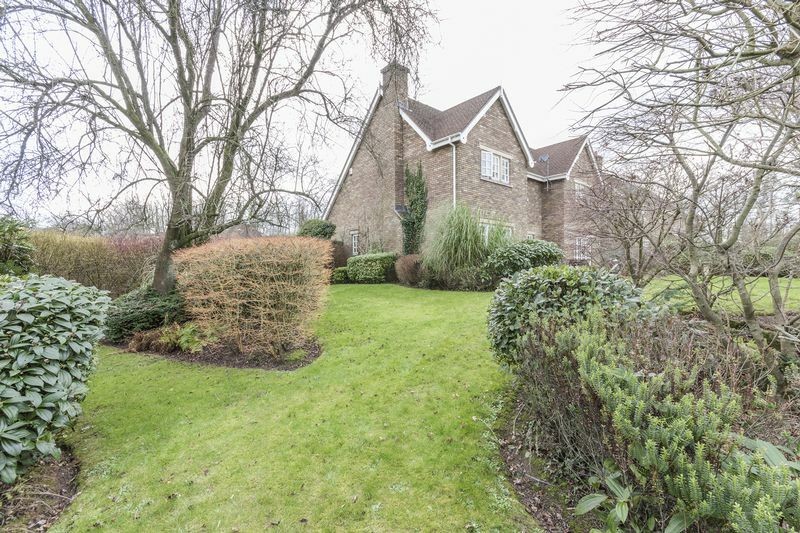 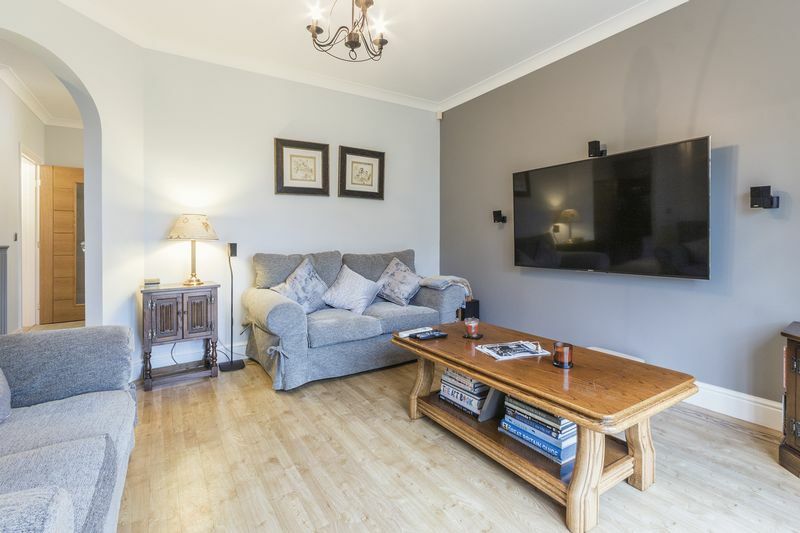 It is found just 6 miles outside of Cardiff and offers convenient access onto the M4 motorway via the residents’ private entrance at Junction 30 of the M4, facilitating access to both Bristol and London. 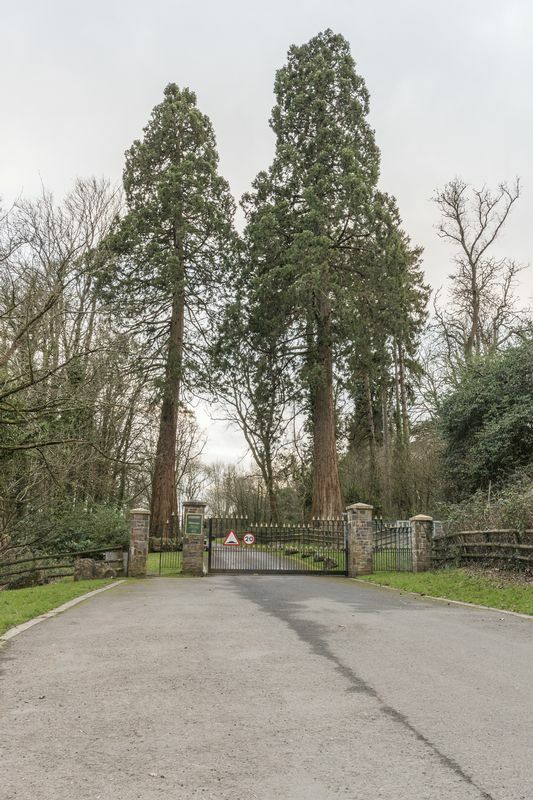 A separate entrance to the east is accessed from Old St Mellons, via a long tree lined road. 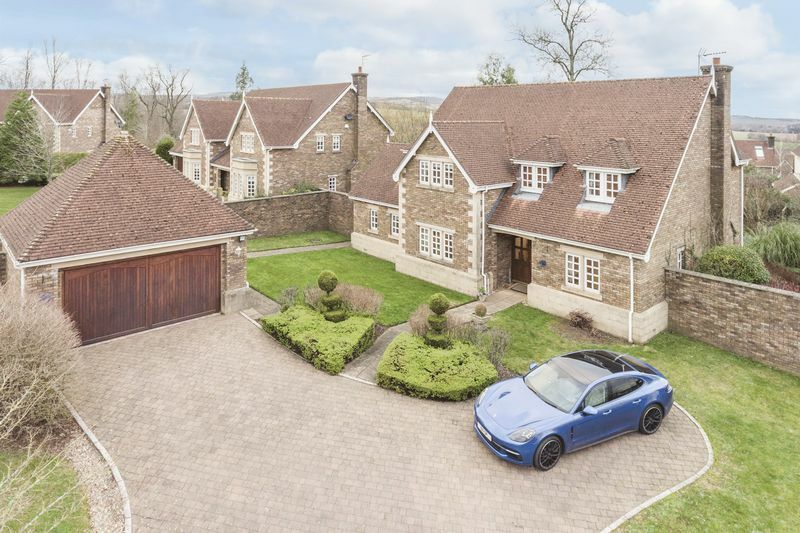 The property benefits from a large block paved driveway which provides ample off-road parking, as well as a double garage with electric doors. 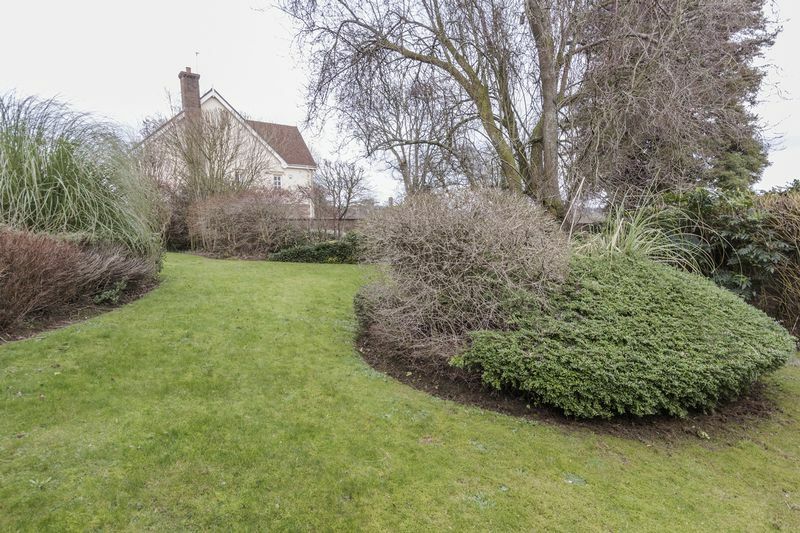 The front garden is a generous size consisting mainly of lawn. 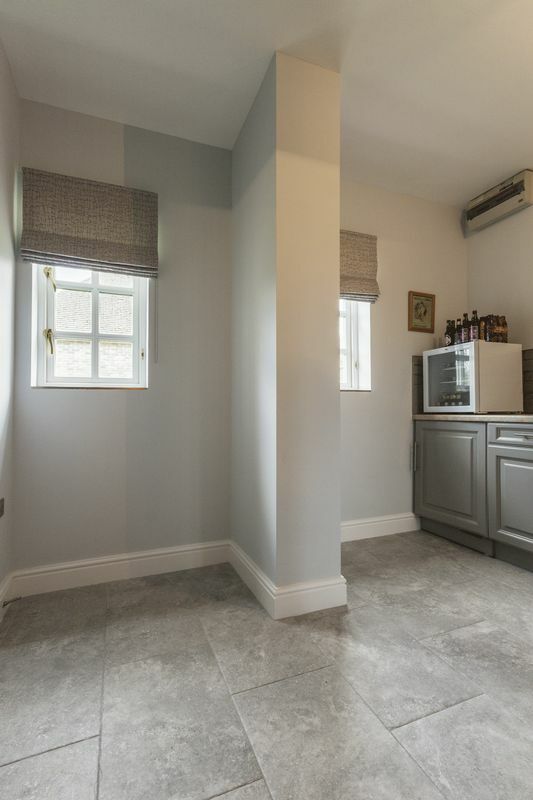 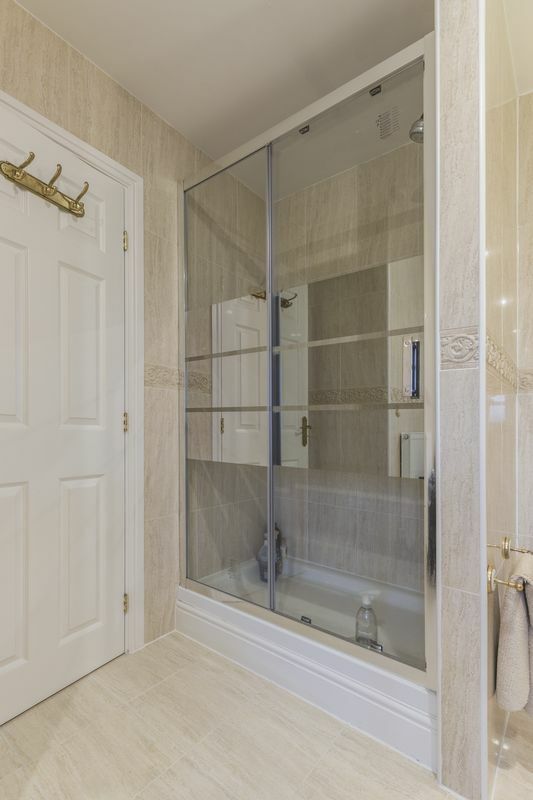 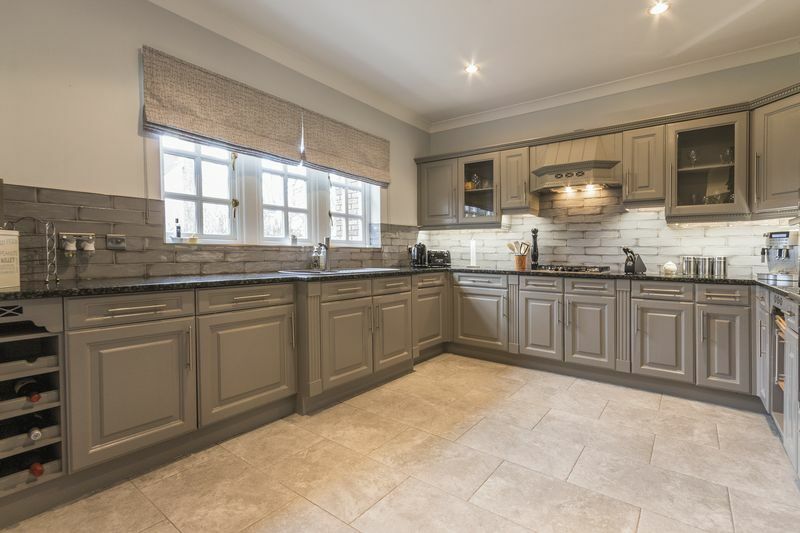 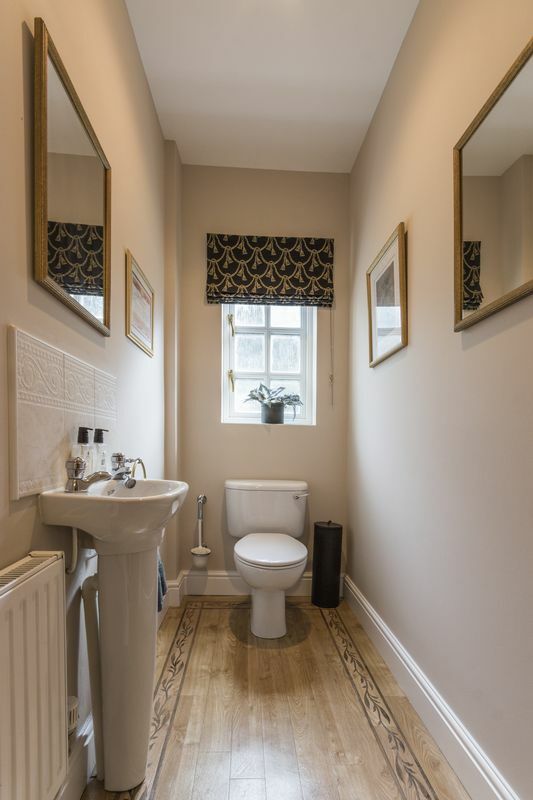 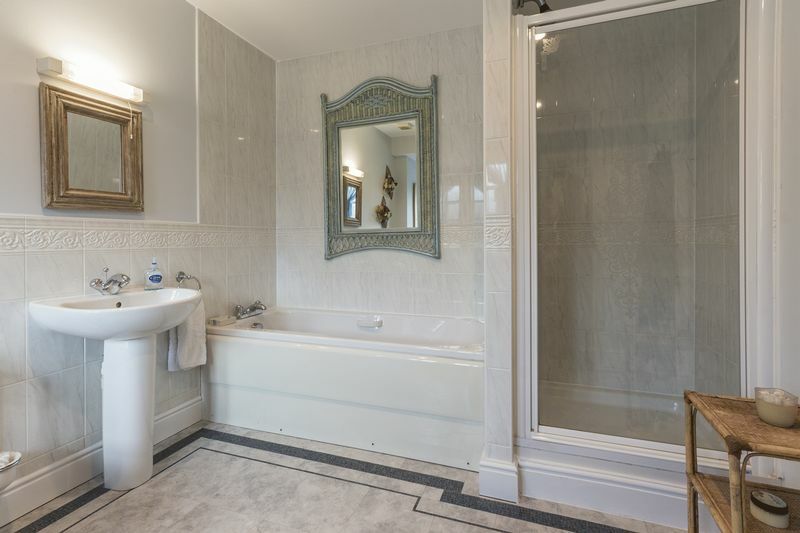 The interior of the property has recently undergone decoration with new downstairs internals doors fitted, new master en suite and kitchen recently installed. 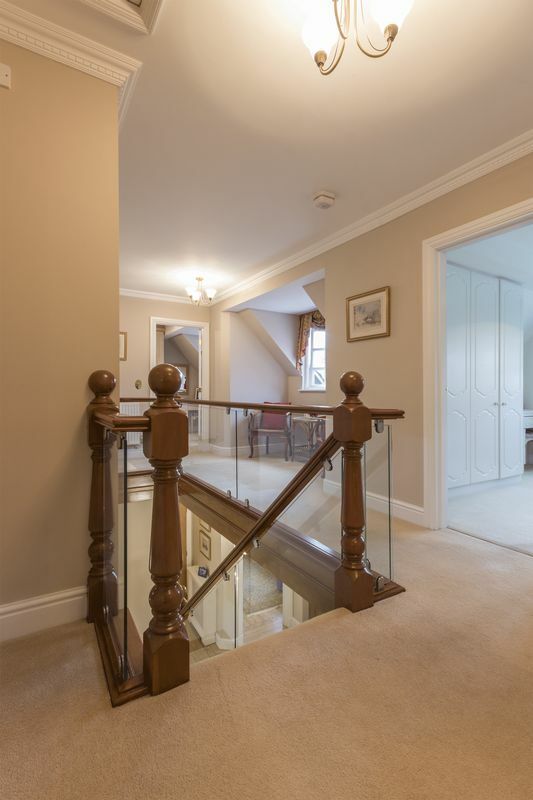 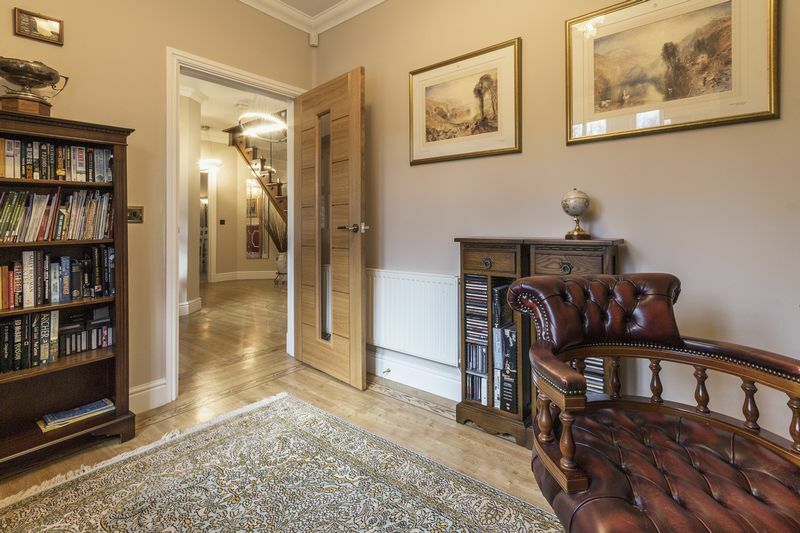 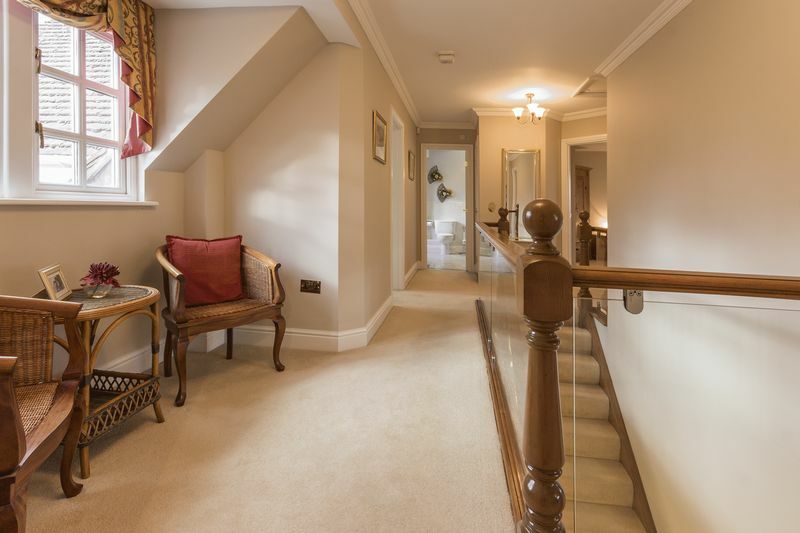 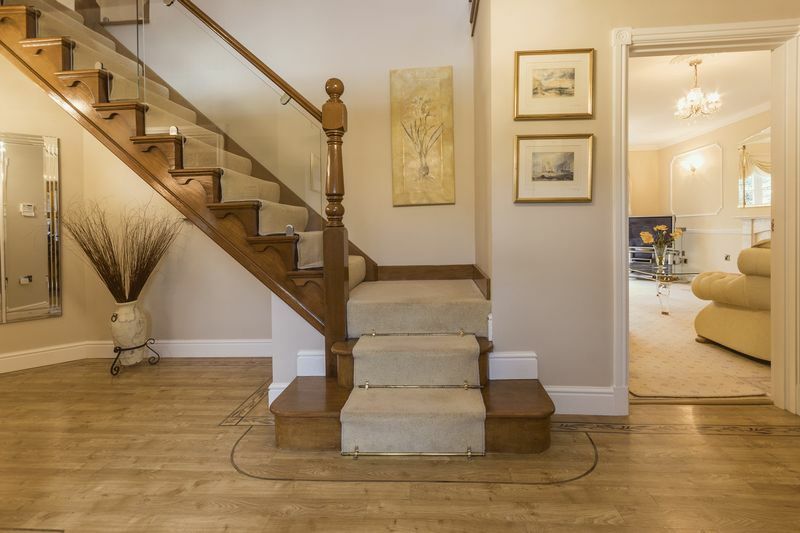 The main entrance hall is spacious and light and provides access to all the main principal rooms, the downstairs W.C, as well as a modern glass and oak staircase leading to the first floor. 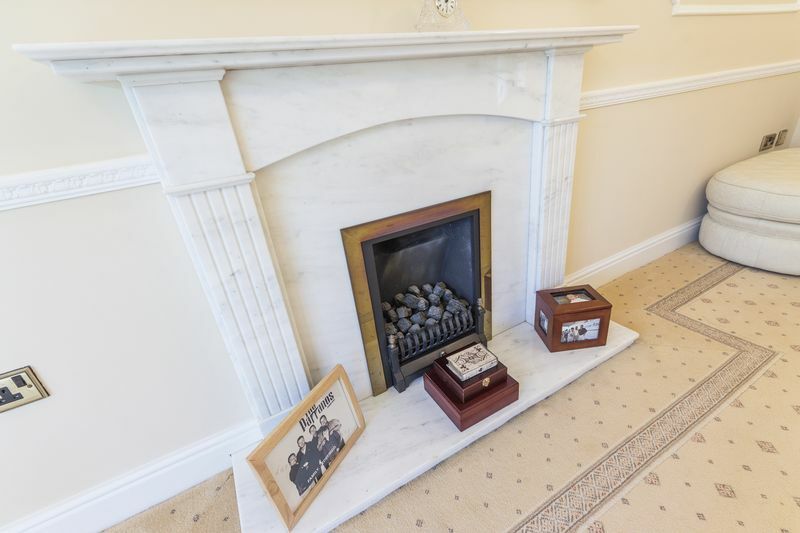 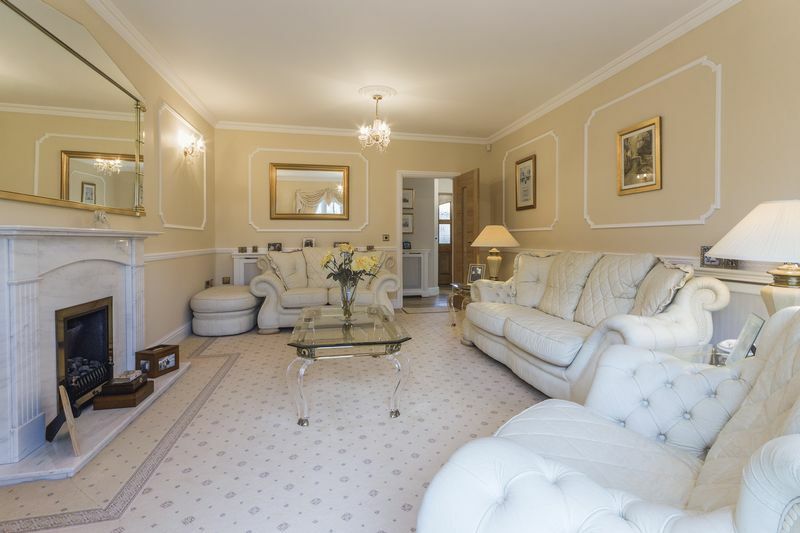 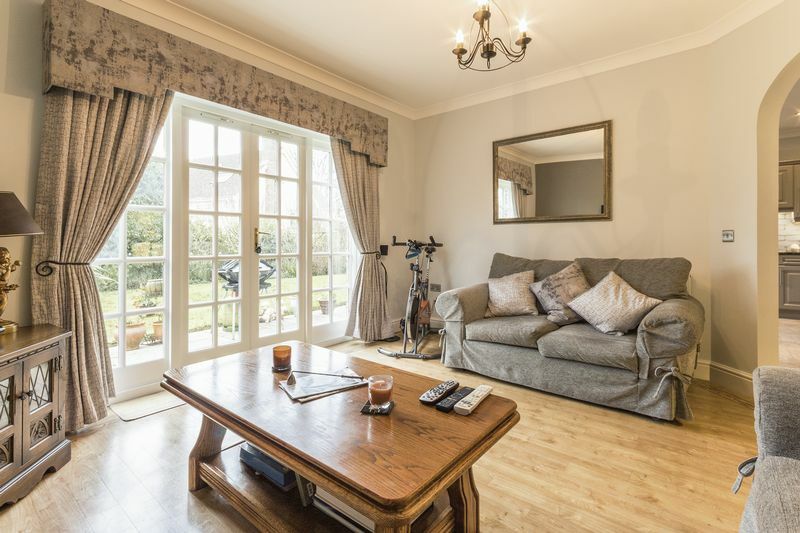 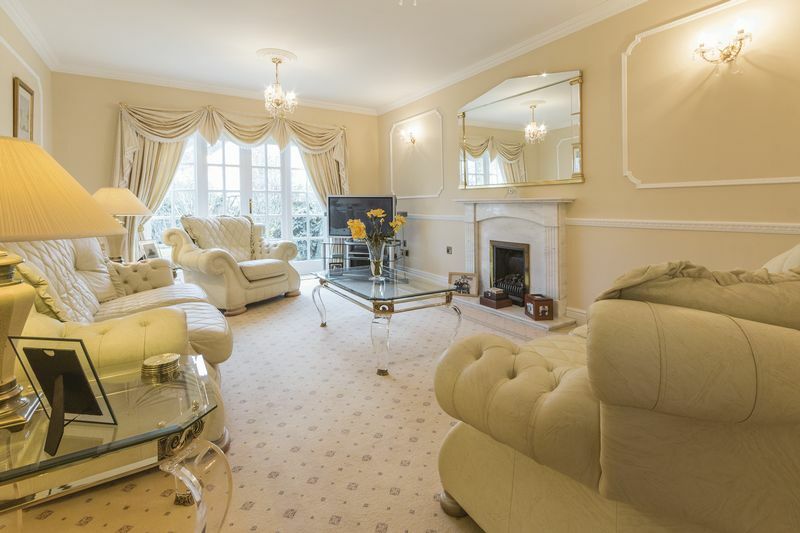 The main living room is a generous size with a feature fireplace and French doors that lead into the garden. 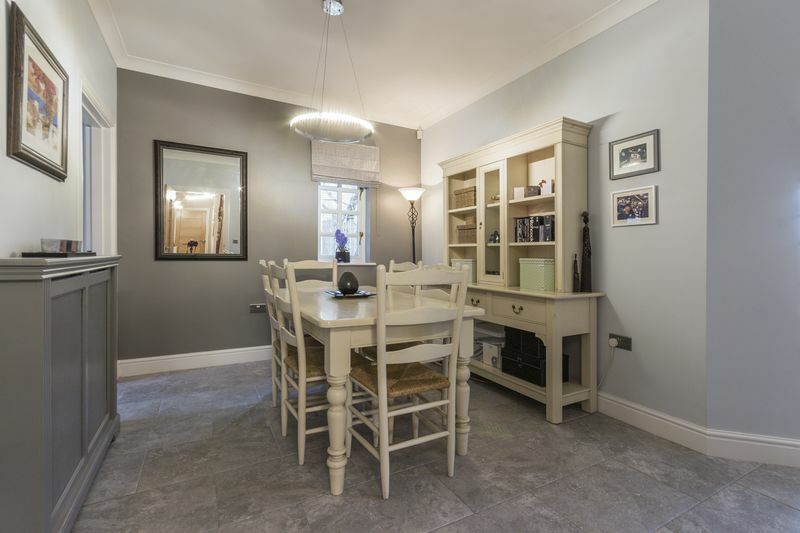 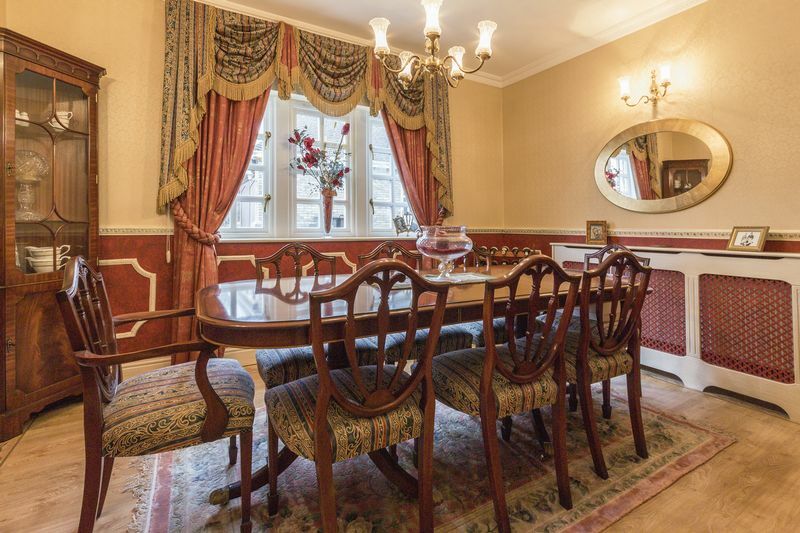 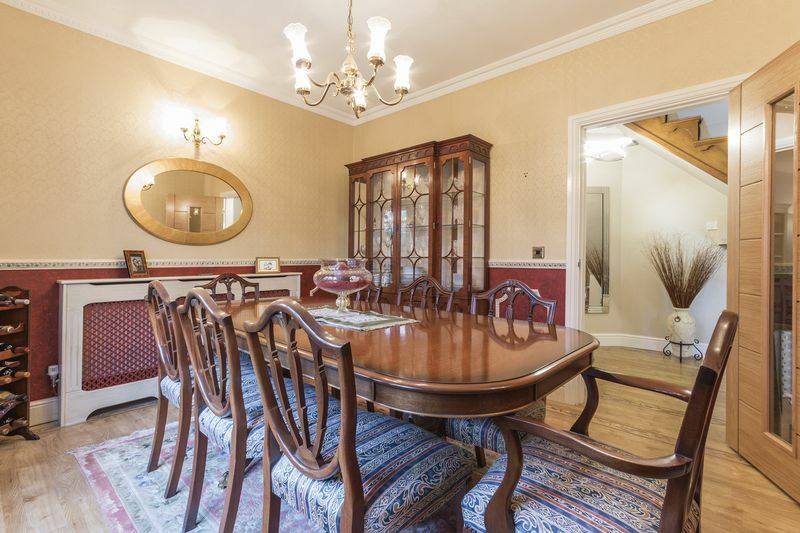 The dining room is grand, with plenty of room for a large dining table and chairs and a window that overlooks the front garden. 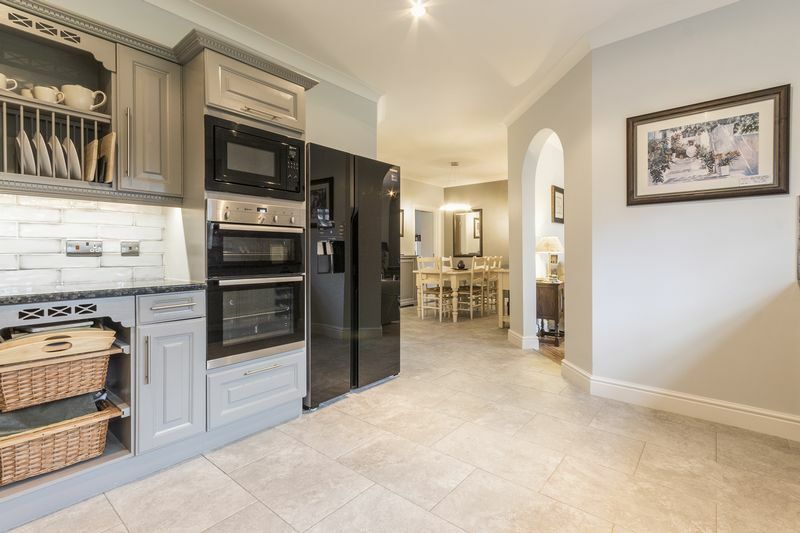 The open plan kitchen breakfast room is a vast size, the kitchen area has ample wall and floor storage units, an integrated dishwasher, Neff integrated appliances and space for an American fridge freezer. 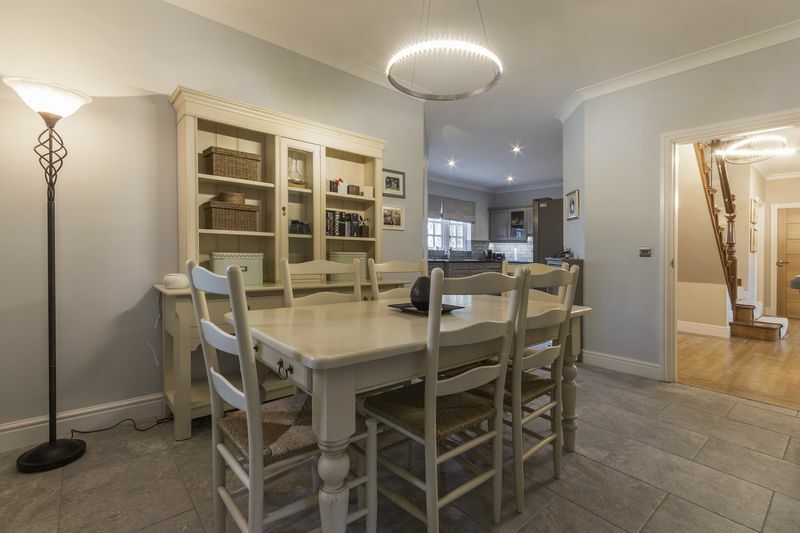 The breakfast area can suitably house a large table and chairs. 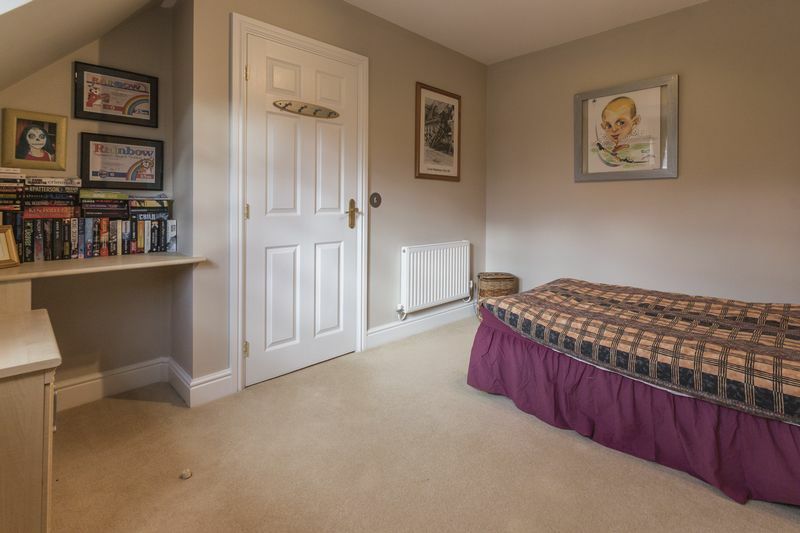 Leading from here through an archway is the family room/snug, this is again a good-sized room, with plenty of natural light filtering in through the French doors. 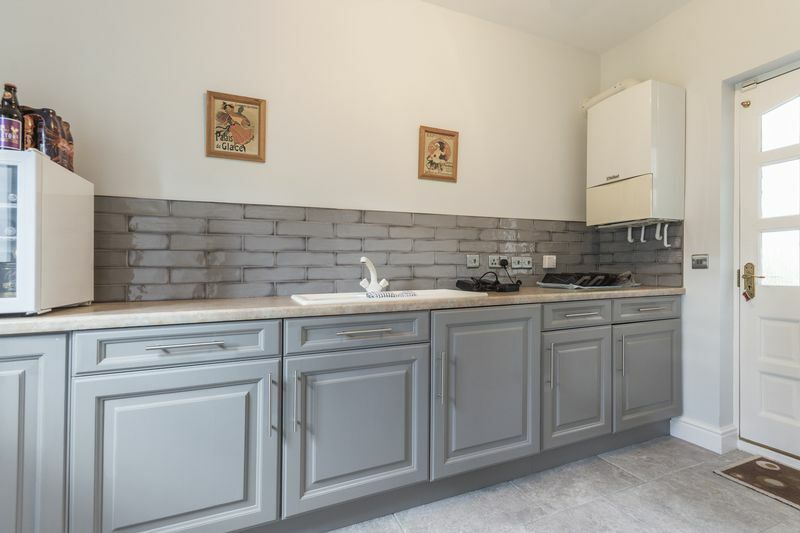 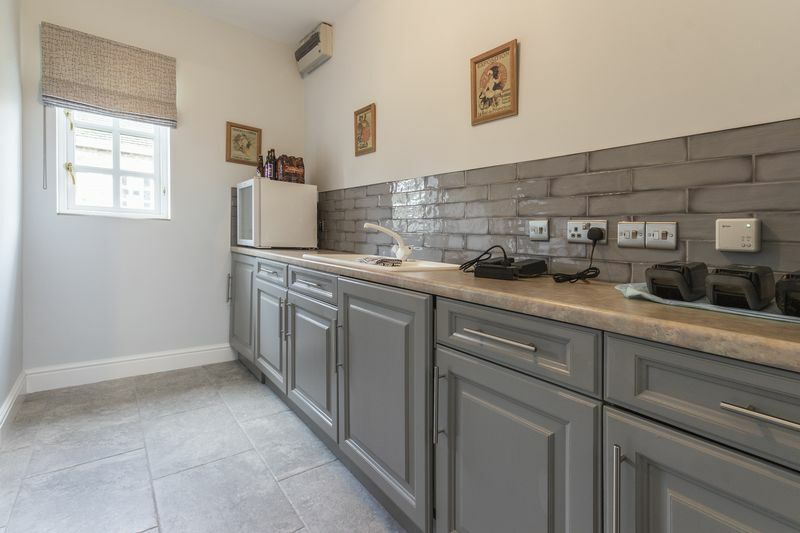 From the kitchen there is also a utility room where there is more useful storage and room for freestanding appliances, as well as access into the rear garden. 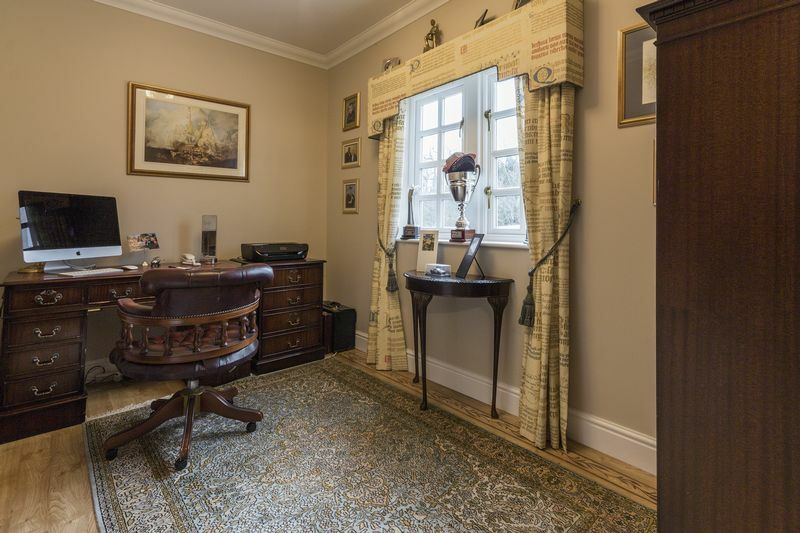 Downstairs there is also a study, this is located at the front of the house and has an outlook into the front garden. 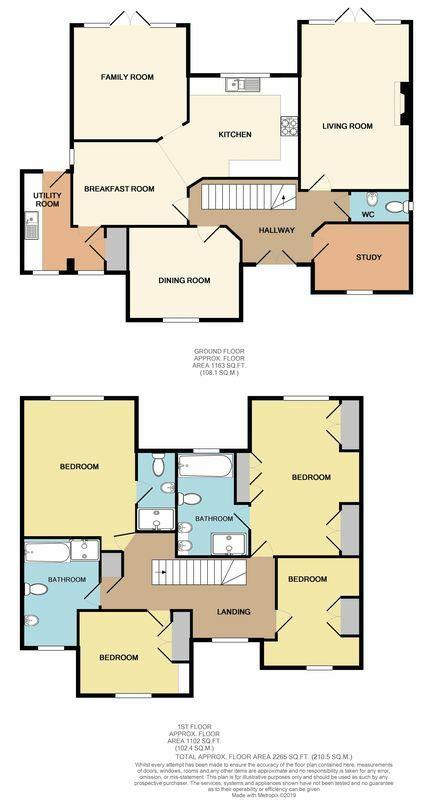 Upstairs there are four bedrooms and the family bathroom. 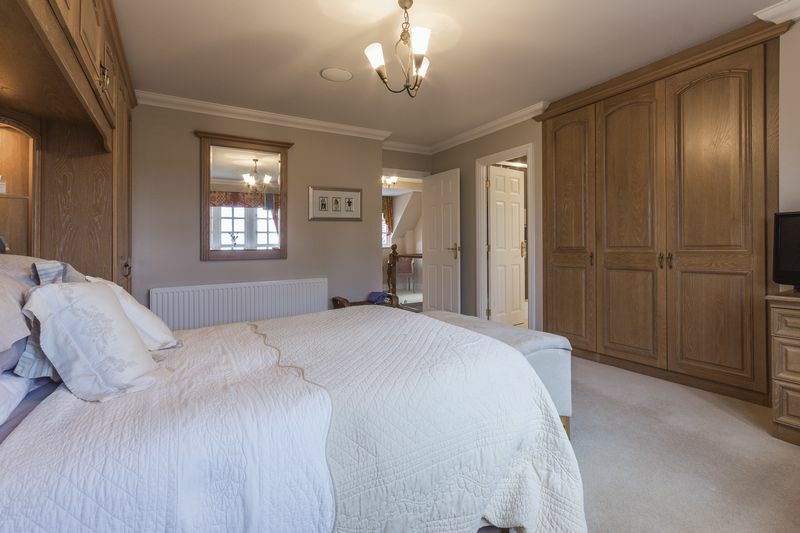 The master bedroom is a spacious double room, with built in furniture and benefits from a recently installed master bathroom, with his and her sinks, bath and double shower. 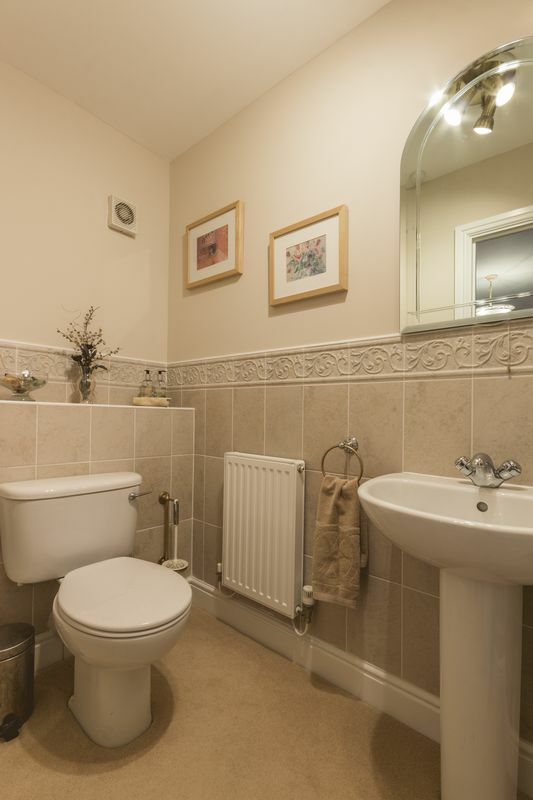 From here there are views across the countryside to Machen and Bassaleg. 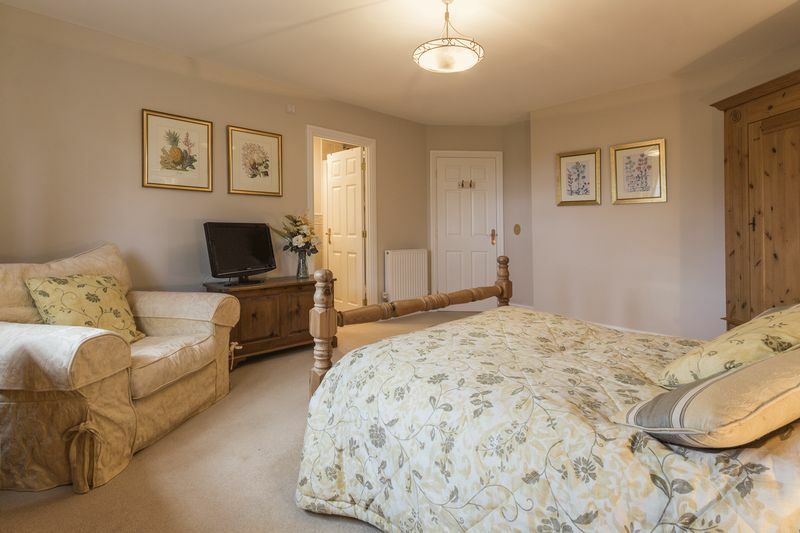 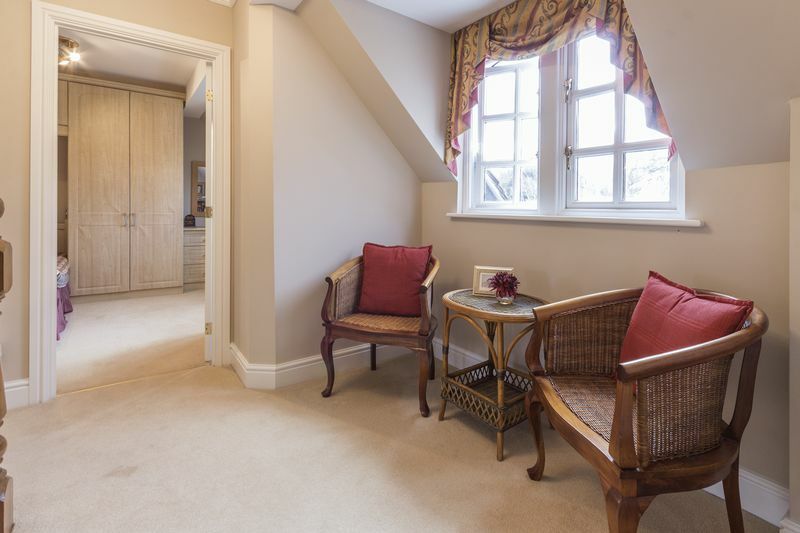 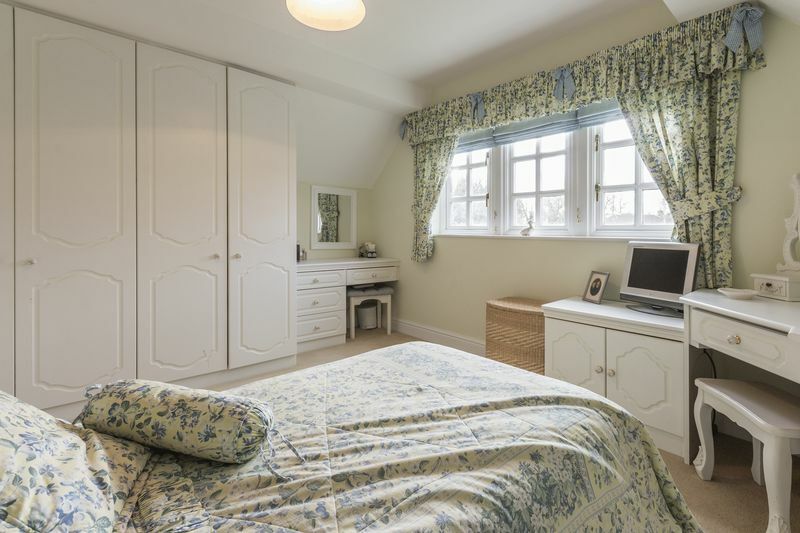 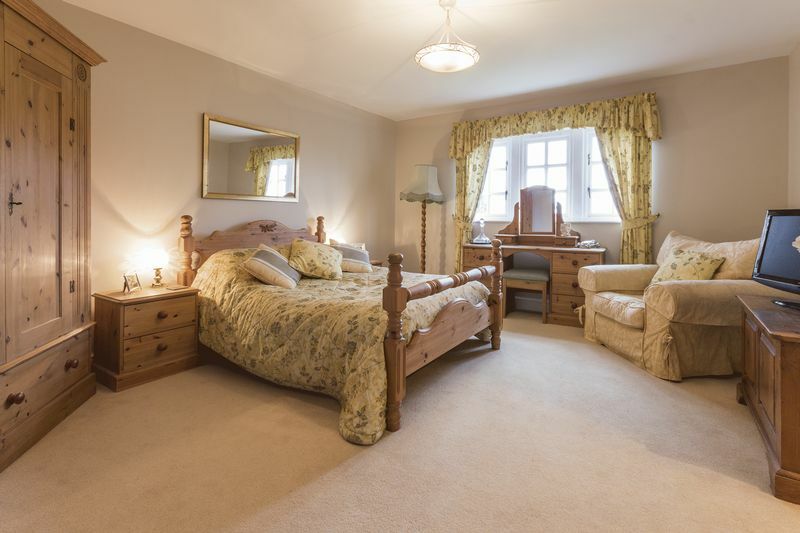 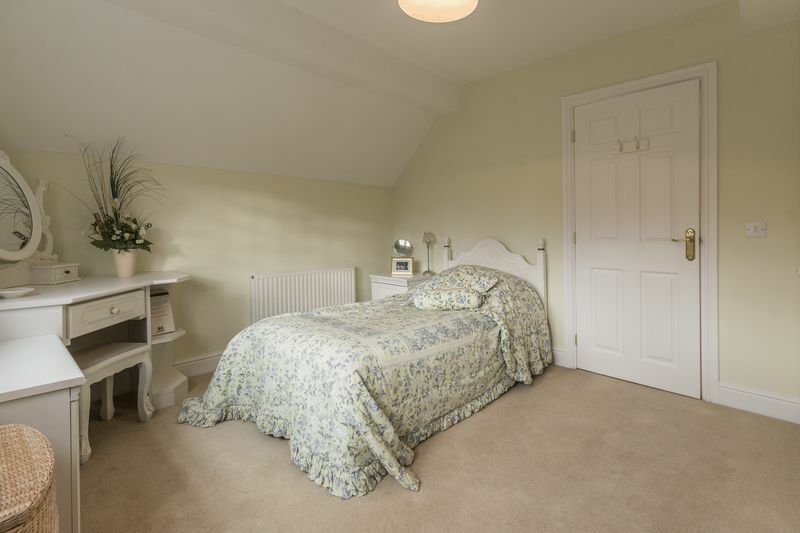 Bedroom two is also a spacious double room and has the advantage of an en suite shower room. 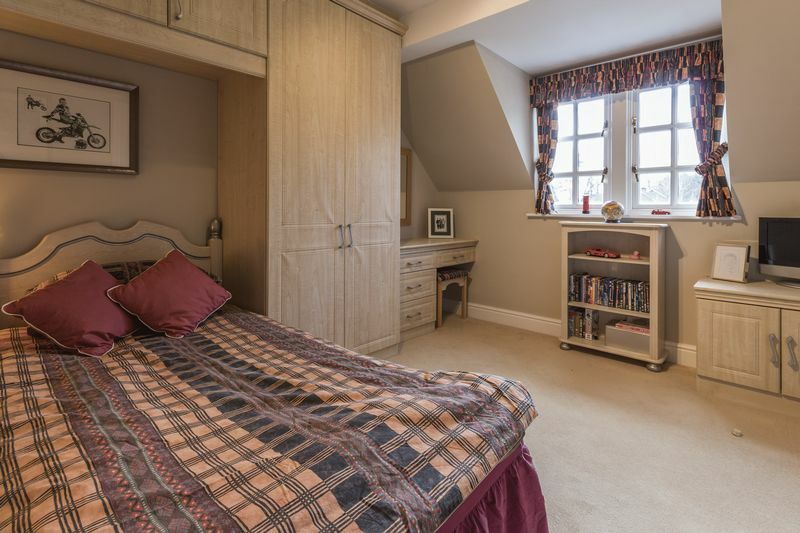 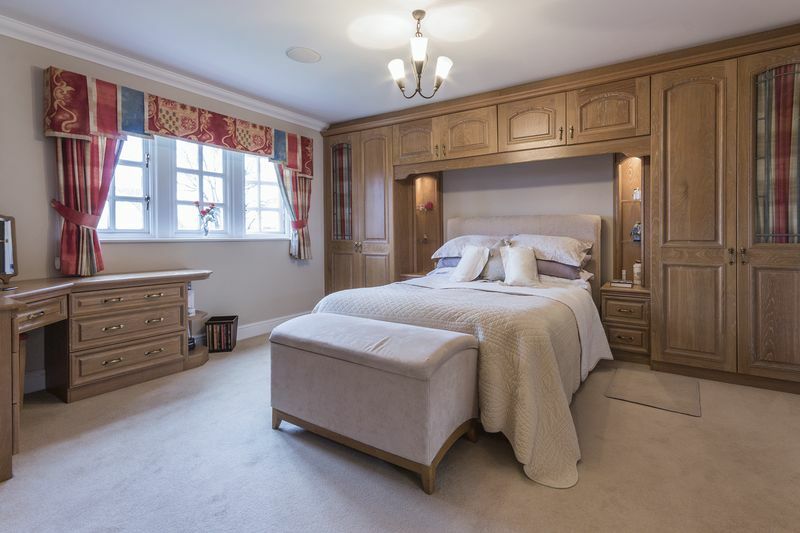 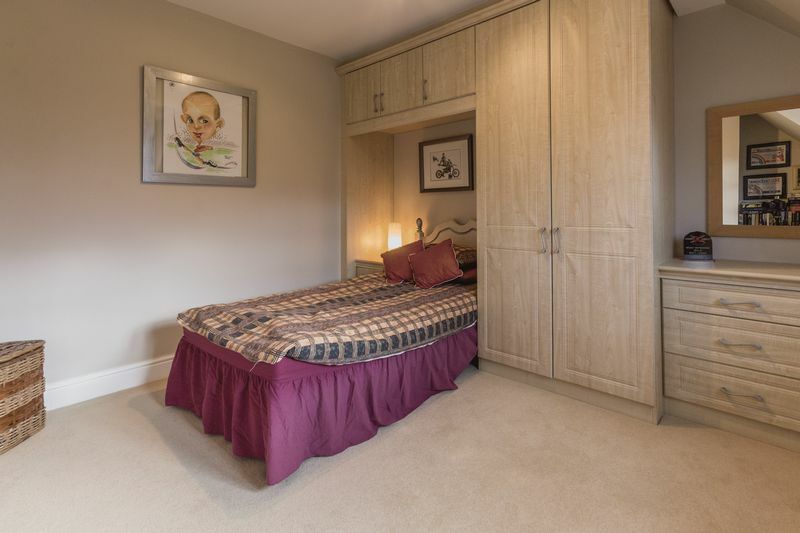 The remaining two bedrooms are also double rooms, and benefit from built in wardrobes and dressing tables. 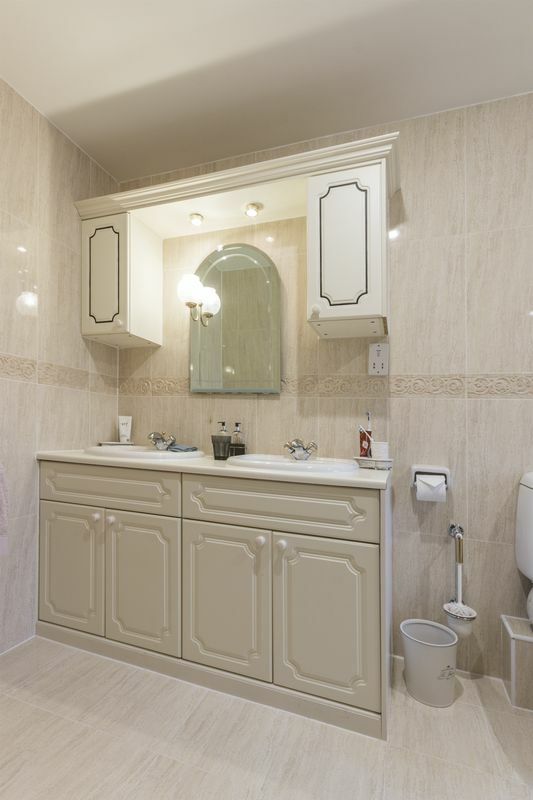 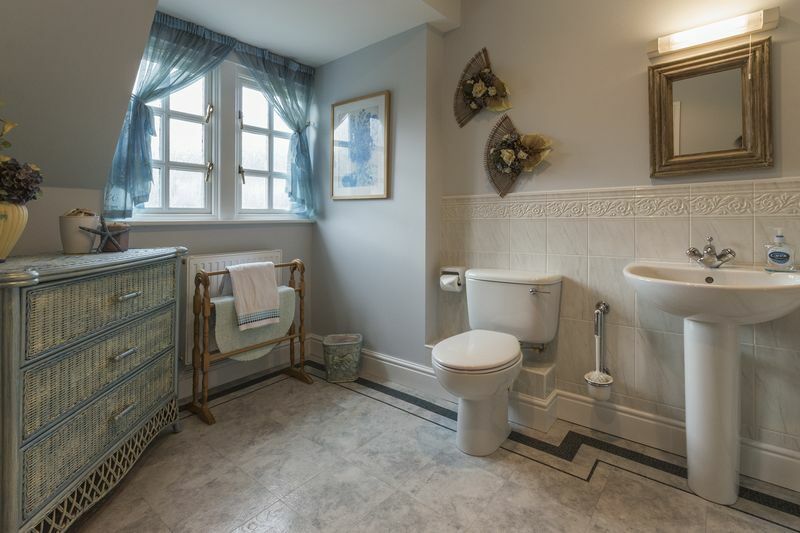 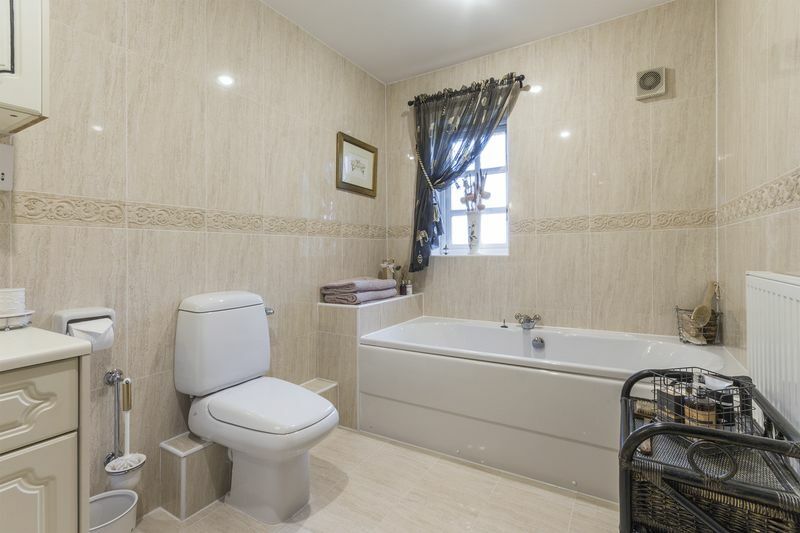 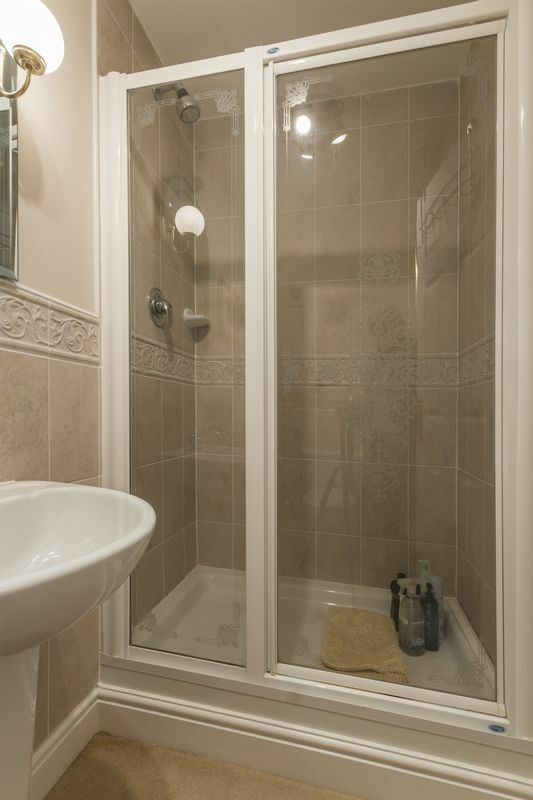 The family bathroom is larger than average and comes with a double shower, bath, hand basin and W.C.
Outside the garden wraps around the house, there is a good-sized terrace, ideal for garden furniture, a large lawn area, with a pathway that leads down to a decked area, pond and waterfall feature. 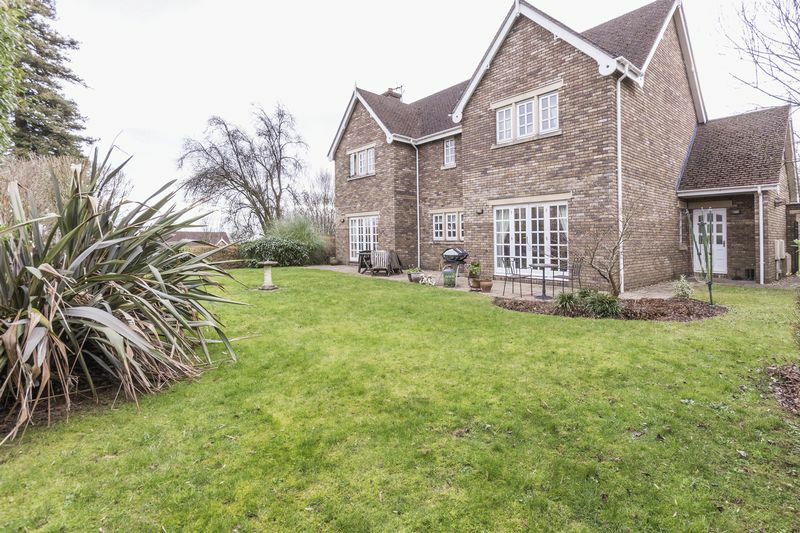 The garden has borders of well established mature plants and flowers and is well maintained. 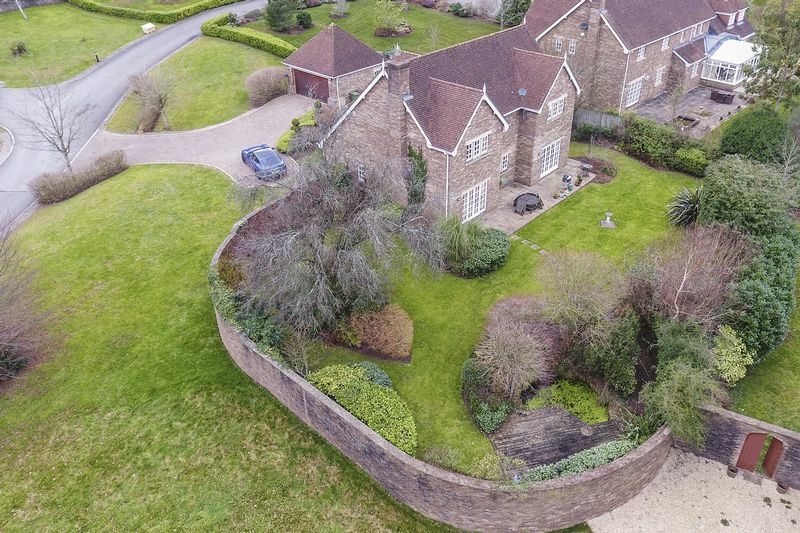 This particular development benefits from 24hr live surveillance and the property is fitted with an alarm. 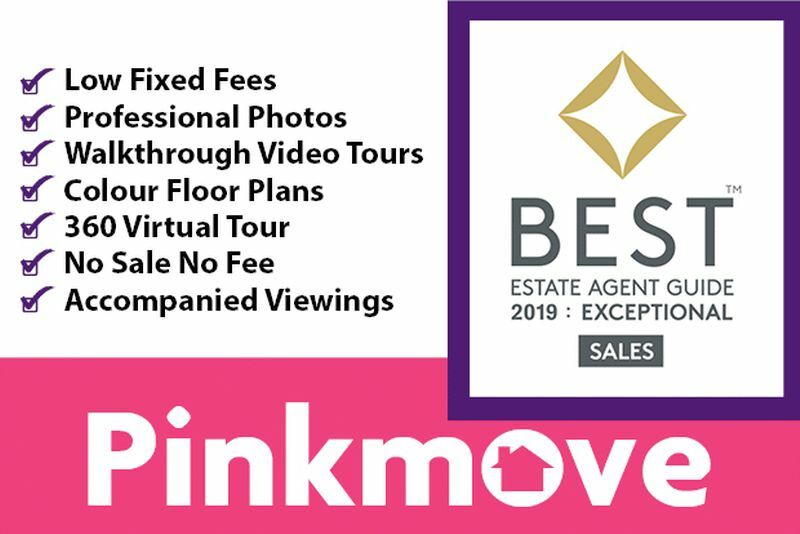 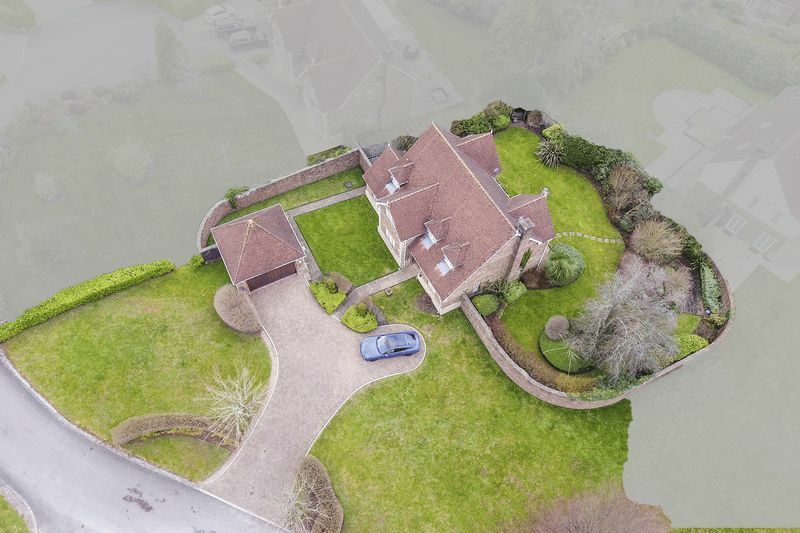 Viewing is highly recommended on this home, check out the virtual tour and 3d virtual scan https://bit.ly/2FGvJTf and call us now to arrange a viewing. 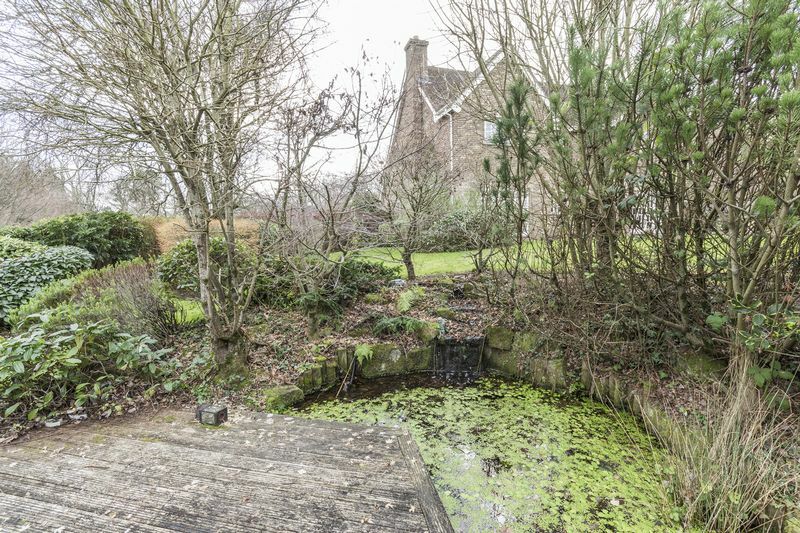 Outside the garden wraps around the house, there is a good-sized terrace ideal for garden furniture, a large lawn area, with a pathway that leads down to a decked area, pond and waterfall feature. 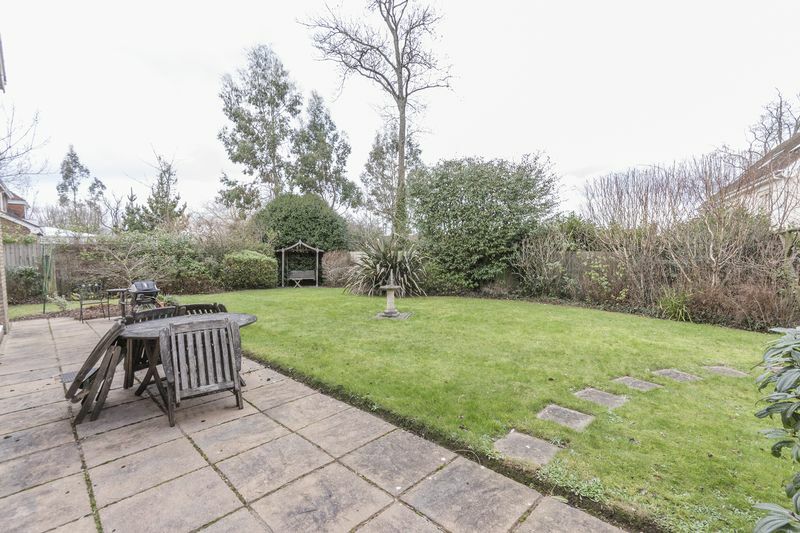 The garden has borders of mature plants and flowers and is well maintained. 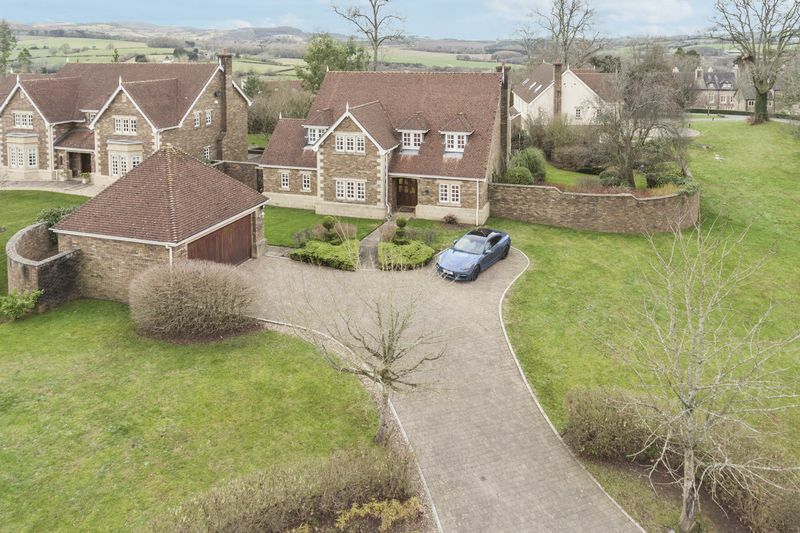 The development benefits from 24hr live surveillance and the property is fitted with an alarm.